Anderson .Paak is on a hellacious New York grind right now. A native New Yorker would be proud to see the amount of work he’s put in these past 36 hours. 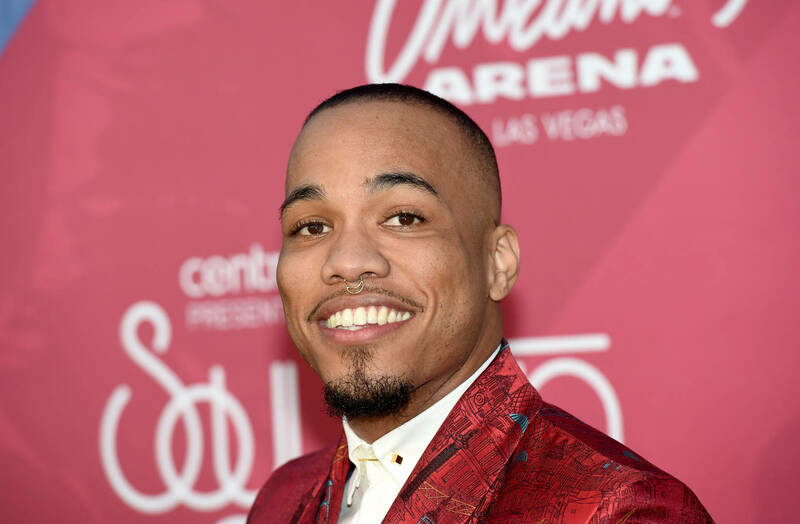 .Paak stopped by Hot 97 to chop it up with Ebro, dropped by The Daily Show with Trevor Noah to perform “Anywhere,” and sat down for an interview on 105.1’s The Breakfast Club. After all off that, .Paak maneuvered through the New York streets to join Jimmy Fallon on The Tonight Show. .Paak joined Alessia Cara and Saoirse Ronan for a game of charades which was full of laughs. .Paak teamed up with Cara, and Fallon teamed up with Ronan. Fallon went up first, picking “Baby Got Back” off the random arrangement of cards. Ronan guesses this one pretty easily as it only took minimal clues to get the point across. Cara goes next and gets a much harder pick. .Paak is still able to guess “Teenage Mutant Ninja Turtles” quite smoothly after Cara only gives him ninja clues. The game only remains tied for the first round though. Jimmy and Ronan effortlessly sweep the next two rounds, and .Paak jokingly tries to flip the couch in frustration. Check out the entire segment below.